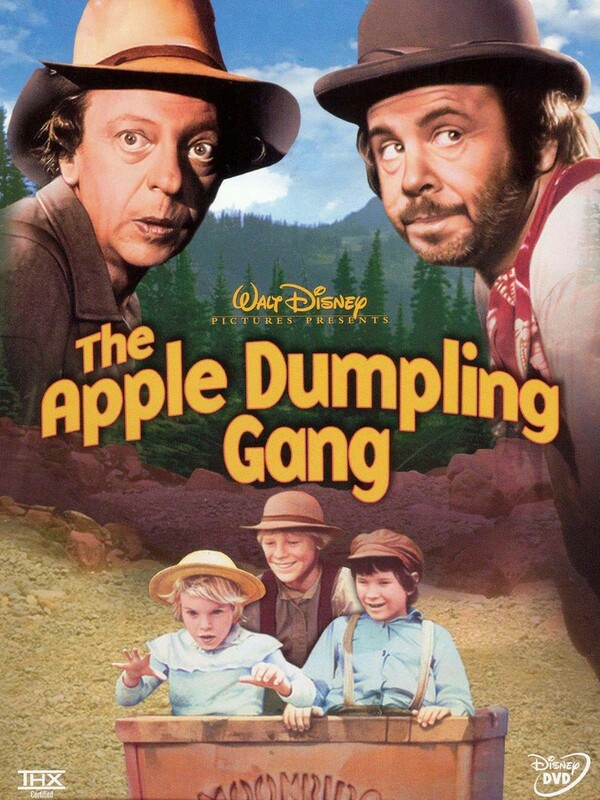 The Apple Dumpling Gang is a 1975 American comedy western film produced by Walt Disney Productions about a slick gambler who is duped into taking care of a group of orphans who eventually strike gold during the California Gold Rush. The font used for the film title in the poster is Base 9 Sans Bold, which is a geometric sans serif font designed by Zuzana Licko for Emigre in 1995, and part of the Base 9 and 12 font family. The Base 9 Sans font identified above is not available for free, please follow the link above and purchase the font. Meanwhile, you can take a look at our collection of fonts for cars, pop music and apparel as well as round-ups of new & fresh fonts around the web. In addition to The Apple Dumpling Gang, It seems we can’t find other examples (logos, movie posters, album covers etc.) of Base 9 Sans typeface in use.